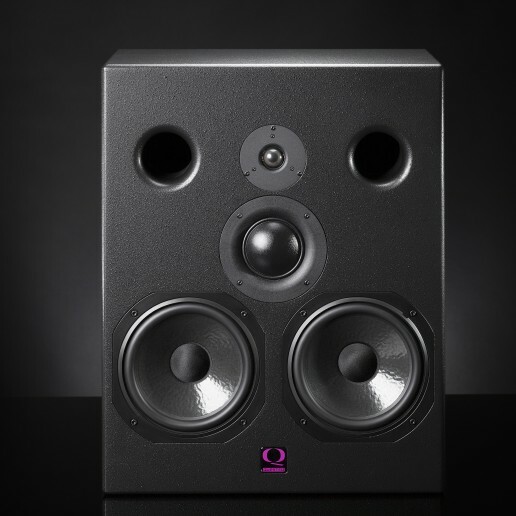 The VH3208 is one of the most recognisable Quested Monitors and our most compact passive three way monitor. The dual custom 8” drivers along with a 3” soft dome mid and a silk soft dome high ensure every little detail is revealed. As with all the passive Quested monitors a hand built crossover network is employed that offers a very efficient and transparent performance. Maintaining a linear response and able to reproduce high SPLs, the VH3208 is a favourite within the dance community due to its clean but extended bass response. Tuned front firing ports ensure the VH3208 is forgiving of its environment if placed close to a wall and the flat impedance response make it a very easy three way monitor to drive.